In a beautiful place a young man found a young woman and they fell madly in love. Both were driven to accomplish great things. Loving people and a willingness to work hard in relationships and in business, they created a family and a life in the Lowcountry. 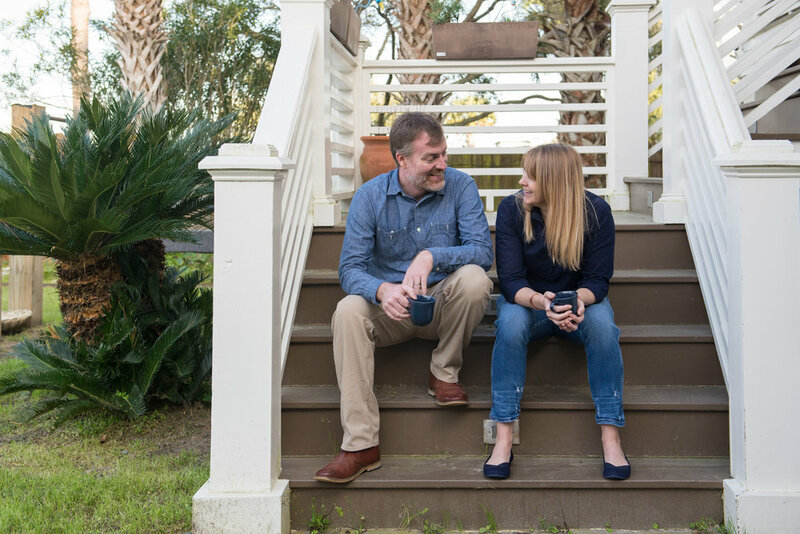 Knowing the value of investing in Real Estate from their past, 843 Real Estate was developed with local experience and their many mentors to help clients enjoy the benefits of homeownership and investment along the South Carolina coast. Offering to not only realize their client’s dream home solutions, but also managing investment properties and portfolios, their top priority remaining exceptional service. Alongside First Time Homeowners and Veteran Homeowners alike, our clients have come to rely on our knowledge, experience, and strategies. Raleigh started investing in Real Estate while in college at University of Colorado in Boulder. Right away she saw the benefits. Learning to care for her investment and the responsibility of controlling the outcome was invaluable. After moving to the Lowcountry she spent some time selling luxury automobiles. Having a clientele in a luxury market highlighted her premiere customer service skills. Her focus soon changed to 843 Real Estate. 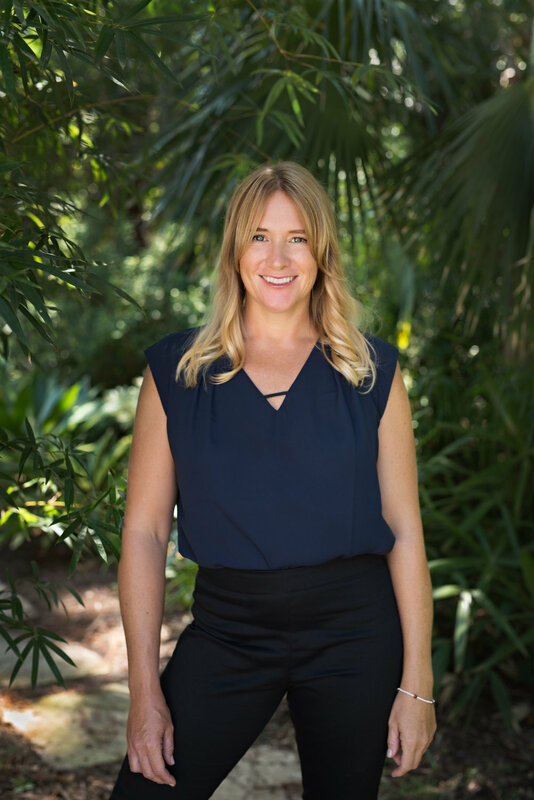 After more than a decade in the Lowcountry, she has a great knowledge of the area and its unparalleled and highly desirable locations. 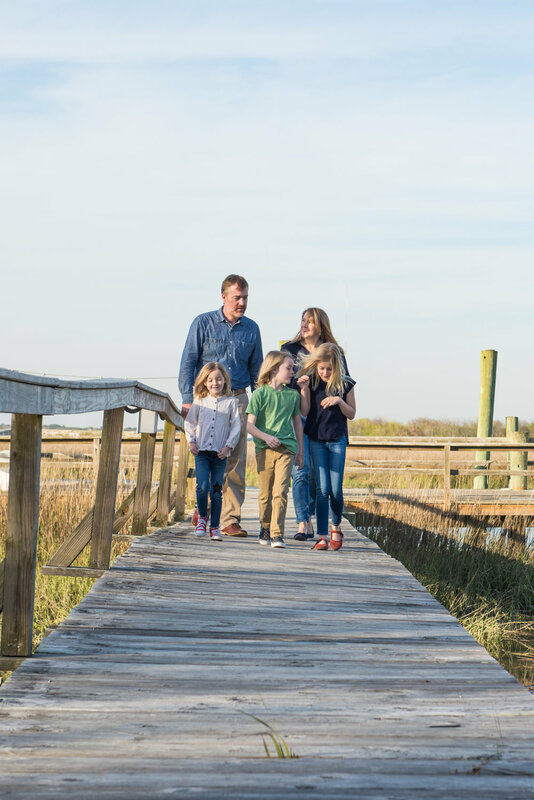 As a mother of 3 bright and busy kids, she enjoys staying active and getting outside in this beautiful landscape and experiencing all the Lowcountry has to offer. Jim is a Charleston native of 35+ years. After attending USC, Jim returned to the Charleston area to work in residential home construction. Using his construction background, he began a career as a Realtor and property manager in 2004. After gaining invaluable experience with several full service Real Estate firms, Jim along with his Wife, Raleigh, turned their focus on starting 843 Real Estate to place their clients fiduciary interests and goals as priority one. Today he is the Broker in Charge of 843 Real Estate,teaches real estate investment seminars, and consults on regional development projects. A very proud Father of three children, Jim enjoys most, spending time with family and playing various musical instruments.